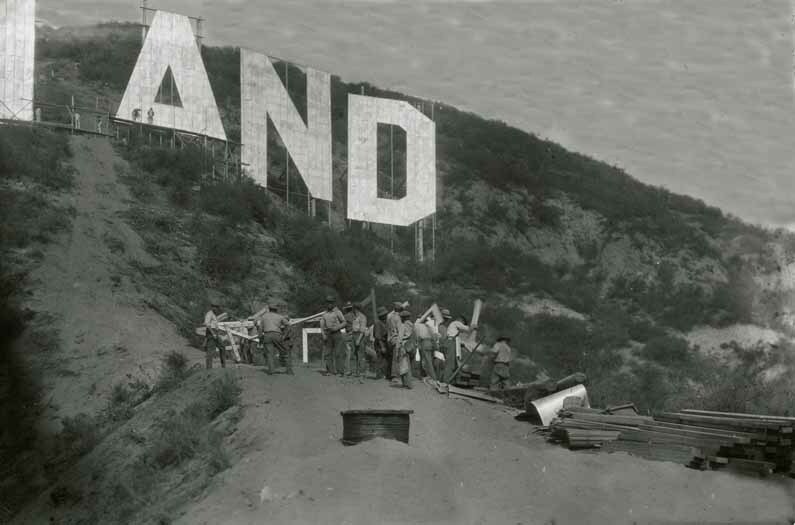 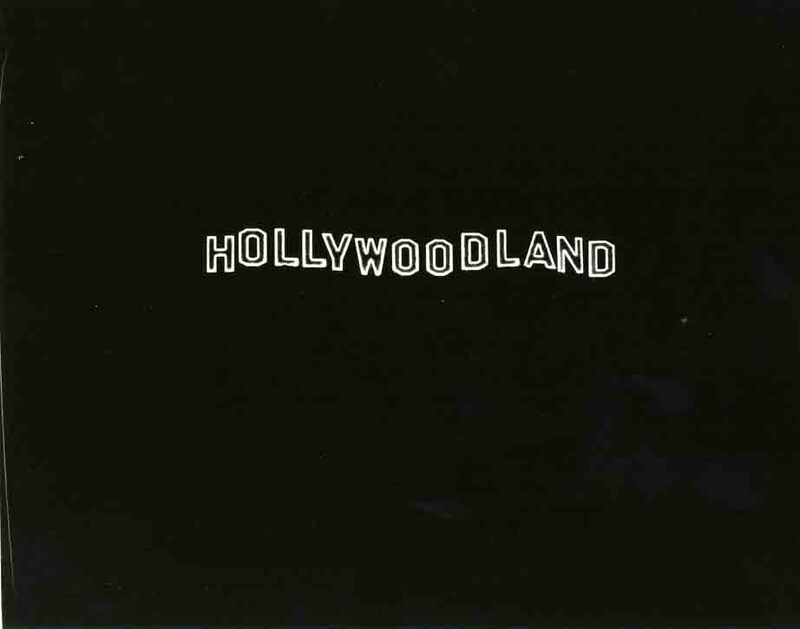 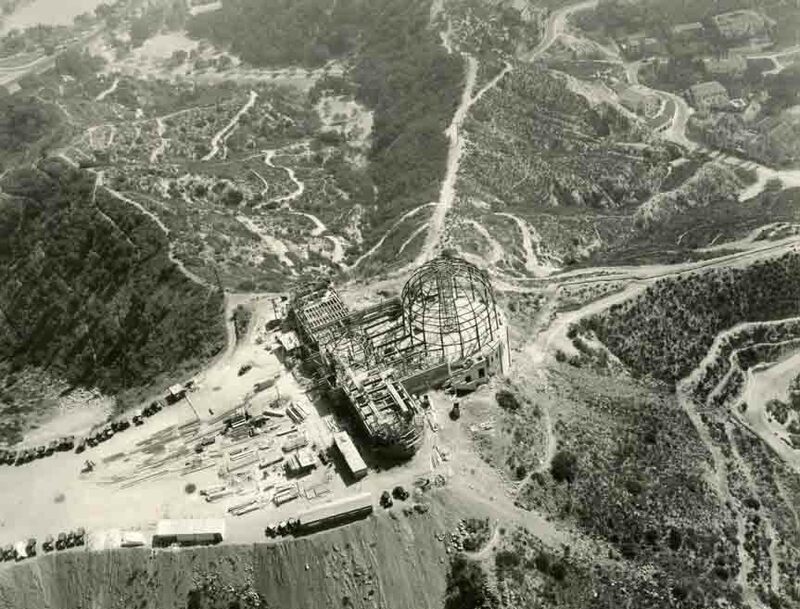 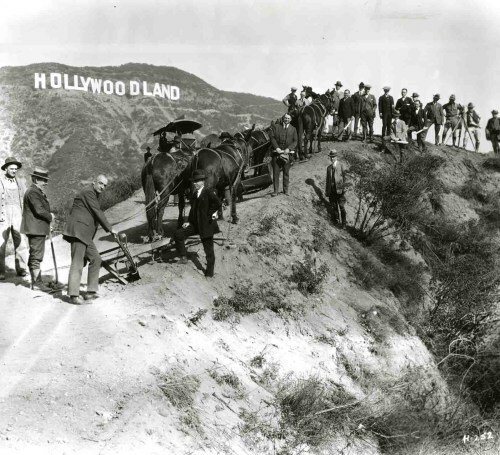 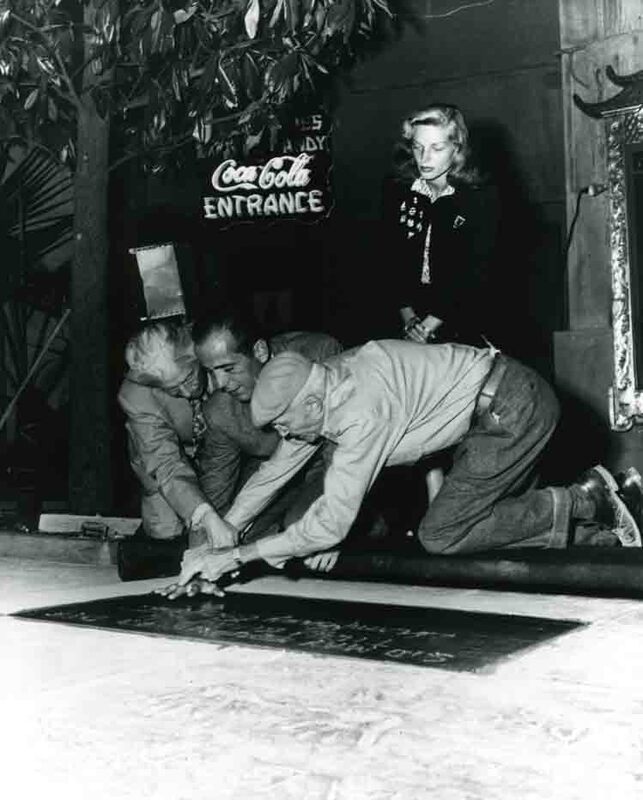 One of the most sensational and tragic events, involving the Hollywoodland sign was the suicide of a young actress named Lillian Millicent “Peg” Entwistle, born Millicent Lilian Entwistle. 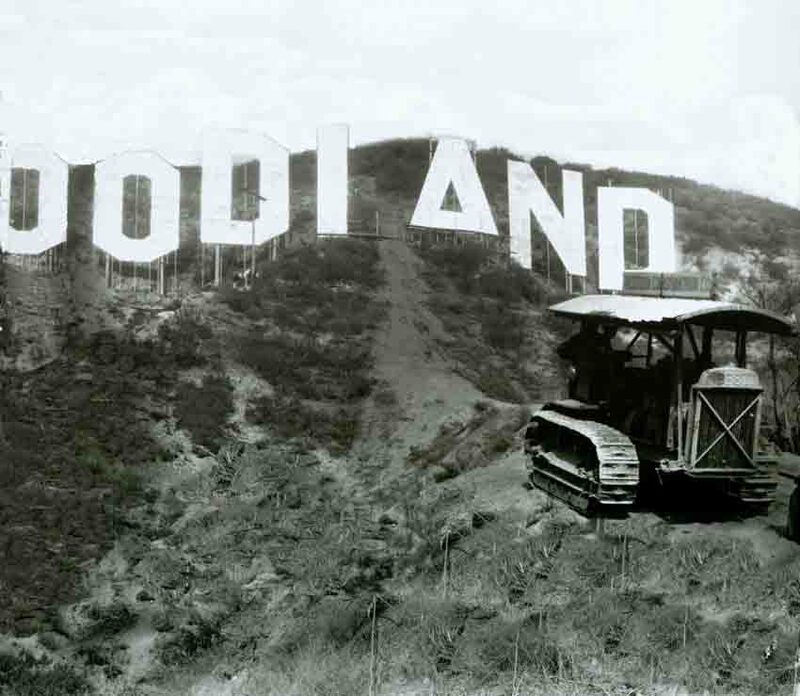 As Ted Okuda, author and film historian, correctly wrote in his endorsement of James Zeruk, Jr’s book, “Peg Entwistle And The Hollywood Sign Suicide”, “For decades, the truth about Peg Entwistle was shrouded in mystery and distorted myth and misinformation. 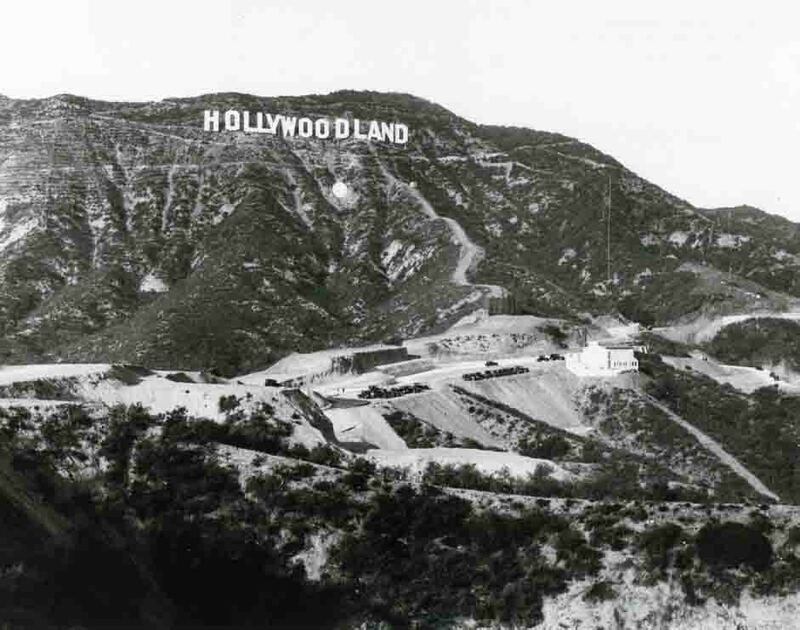 Through diligence and painstaking research, James Zeruk finally sets the record straight, unveiling the remarkable story of a talented, intelligent actress whose life was all too brief.” As a Hollywood historian, I found this book to be extremely well researched and written. 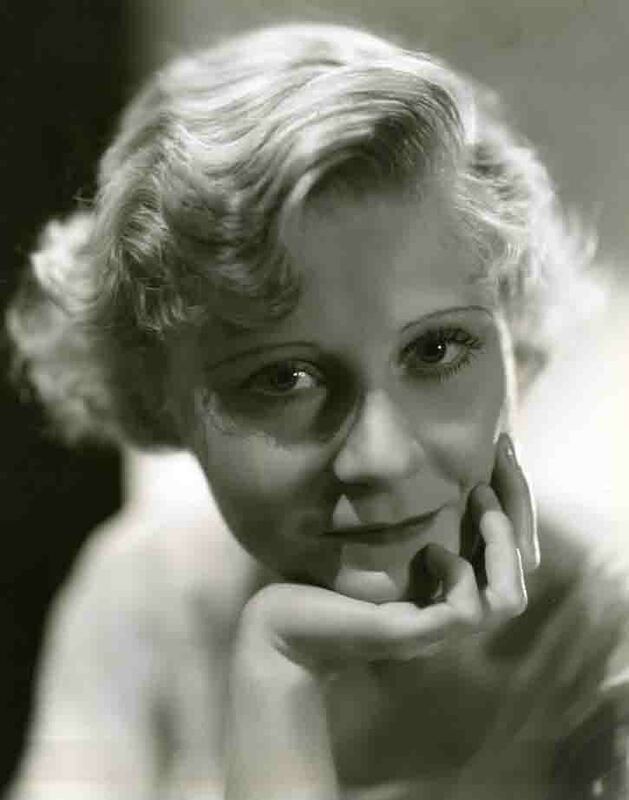 What I’m about to write about Peg Entwistle, comes, almost exclusively, from his book.